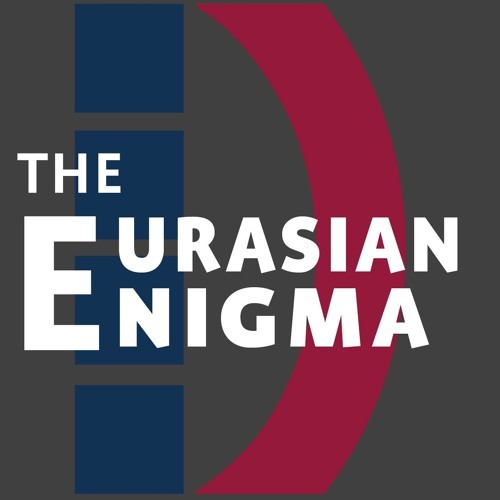 The Eurasian Enigma, the podcast of the Davis Center for Russian and Eurasian Studies, features informal and informative conversations about the region that intrigues us so much. Give us 20 minutes and we’ll give you a chance to learn from the experts—from energy policy to cyber surveillance, from arts and literature to contemporary journalism. You can find us at http://daviscenter.fas.harvard.edu/eurasian-enigma.